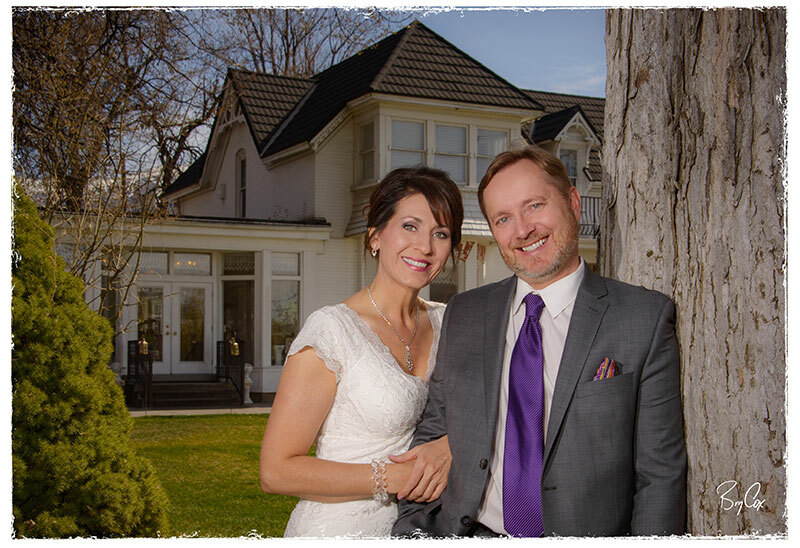 I had the pleasure of photographing LaRae’s wedding. 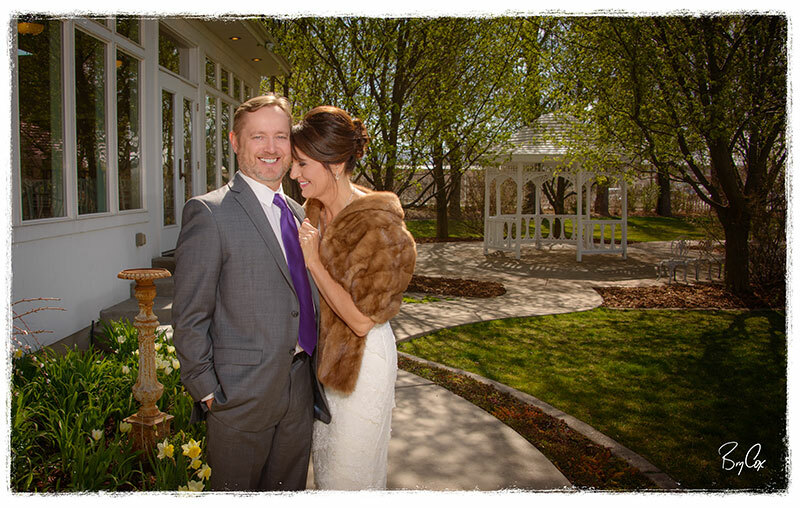 It was a beautiful spring day full of joy and romance, and we were lucky to be able to shoot some images outside. 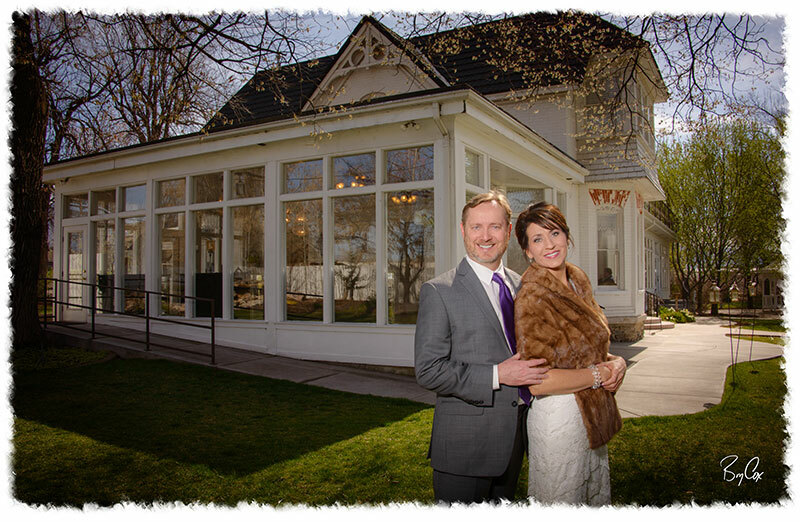 The wedding was held in Layton, Utah at the Chantilly Mansion, and all the vivid colors made for a wonderful background to work. 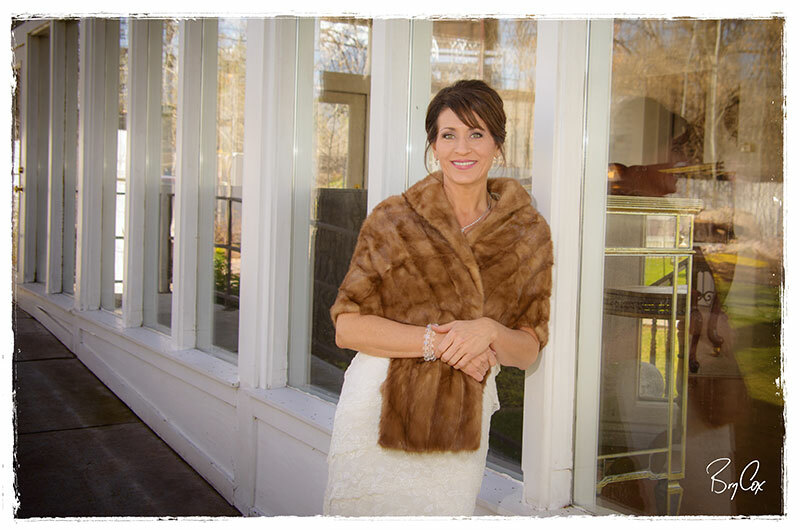 LaRae wore a vintage fur that she had inherited from her grandmother, and it really set off her wedding dress. 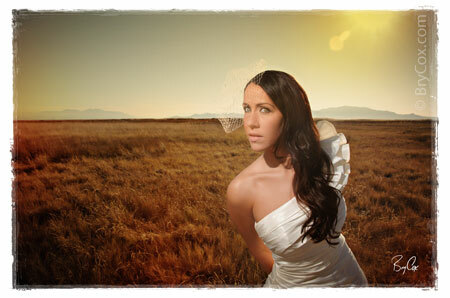 We really had a blast taking photos that day and I wanted you to see some before the album is ready to show. I can’t wait for you to see the entire album. But until then, enjoy these, visit my main website at BryCox.com to browse other wedding images, and give me a call if you’re getting married, 801-728-3317. 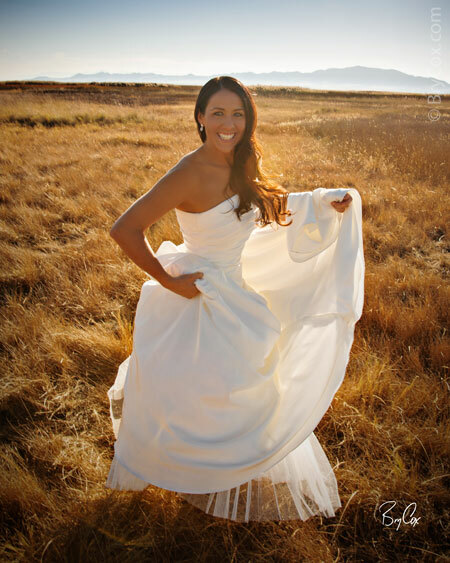 I would love to photograph your wedding.